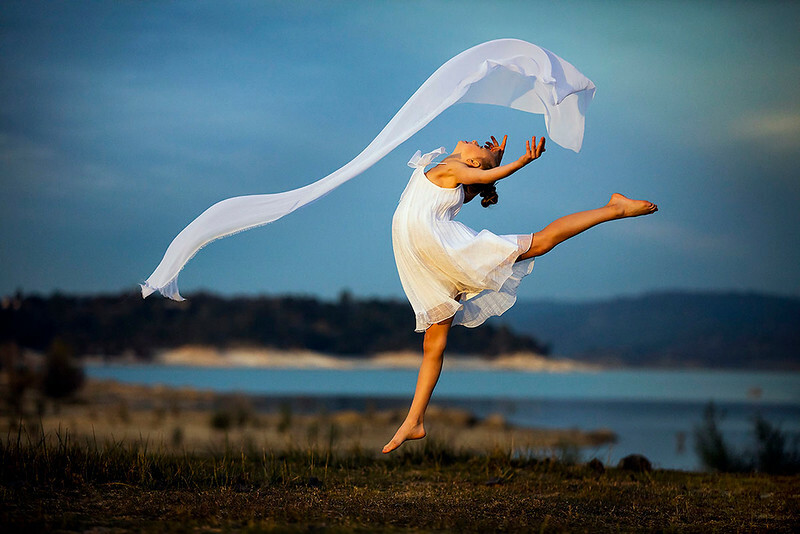 Dance Style Portraits are sessions that are about creating beautiful fine art images for you to cherish forever. Photographed in Bidun Photography studio, our dance style portrait sessions are an artistic blend of movement and posing. We will guide and work with you to create timeless, fine-art portraits that capture you exactly how you wish to be photographed. This style of portrait session is ideal for all ages and levels of ability. 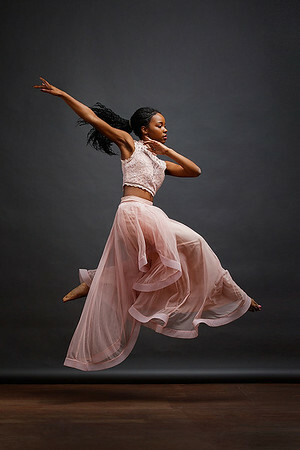 Even if you are not a dancer, but would love to have yourself photographed in this style, a dance style portrait session is a wonderful, fun and unique experience. No dance experience or ability is needed! 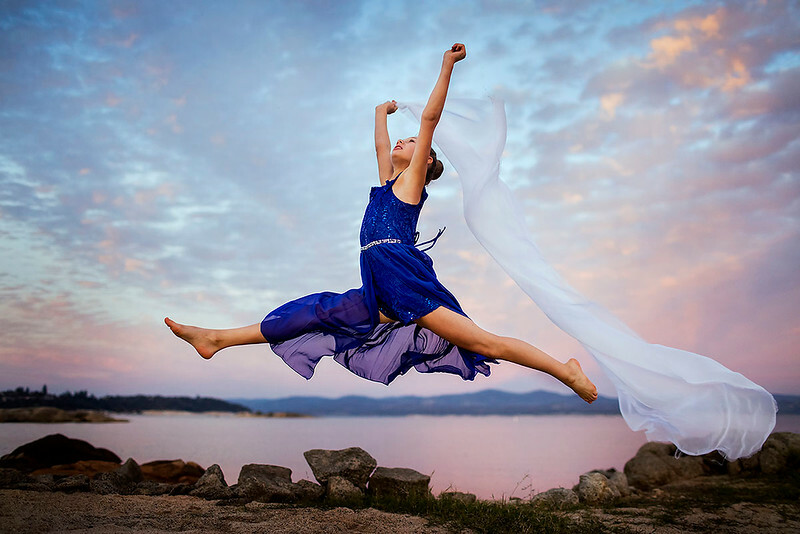 As one of the top fine art photographers, Sergey Bidun Photography offers some of the best dance style portraits in Sacramento and San Francisco, Northern California. Sergey Bidun Photography Studio is located in Sacramento, Northern California and is serving Roseville, Rocklin, Lincoln, Folsom, El Dorado, Elk Grove, and surrounding areas. Anyone who is looking for San Francisco portrait photographer and Northern California portrait photographer, send us inquiry. 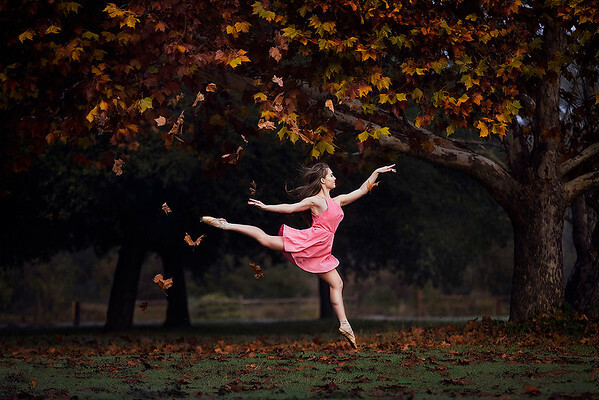 Ballet and dance movement photography by Sergey Bidun Photography in Sacramento, California. 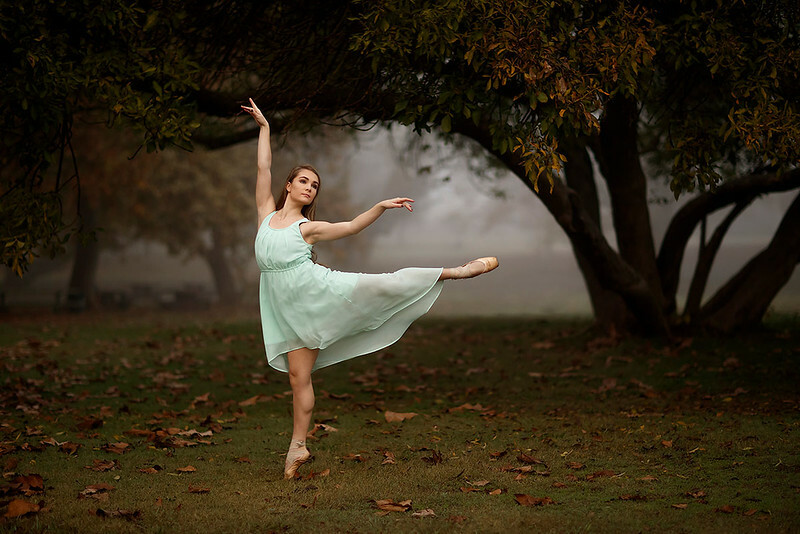 Ballet and dance movement portrait photographer in studio and Sacramento outdoor location. 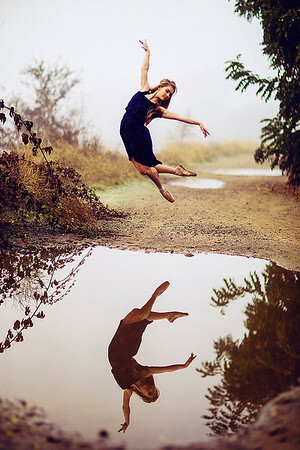 Ballet and dance movement photography in Sacramento, Northern California. 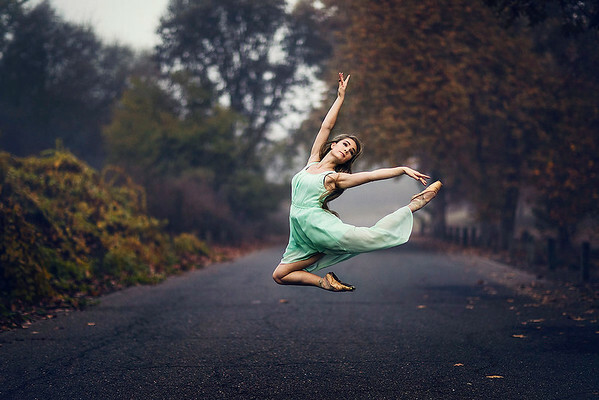 Sergey Bidun Studio ballet and creative portrait photographer in Sacramento, San Francisco, Northern California and destination.